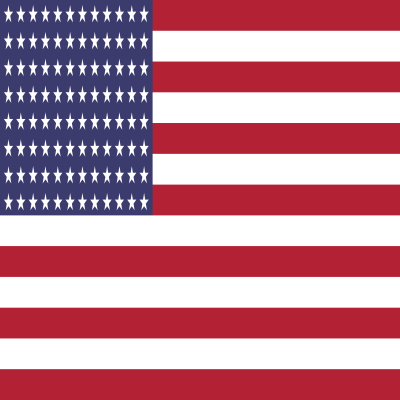 This is a simple add-on that adds every United State Flag into the game. This just allows you to drag and drop the flags instead of adding all of them by yourself. -Organized States into Folders of 10, equalling 5 folders. -Added The United States Flag. 1. Open the KSP GameData File. 2. Open the "Squad" Folder. 3. Drag and Drop the flags you want into the "Flags" Folder. Please tell me if you have any problems by either Emailing me at InterstellarOrbit780@gmail.com Or By leaving a comment down below. I take no credit for making these flags, I only resized them for use in KSP.